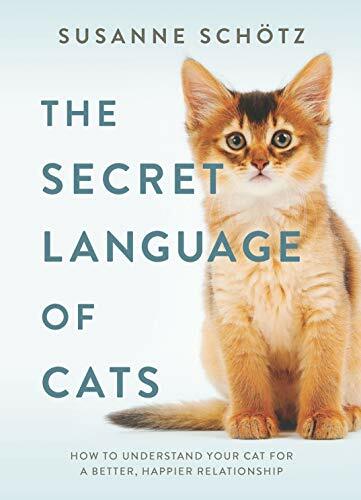 With over 95.5 million domestic cats in the US alone, there is a real need for cat owners to learn the Secret Language of Cats. 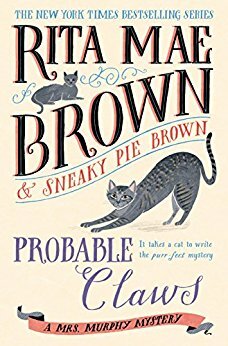 The author is a cat-lover with five cats of her own. She is also a phonetician at a Swedish university. This gives her the exact skills necessary to determine what cats are saying. There are three different types of cat sounds: murmurs like purrs and trilling, meows, and defensive sounds such as growling and snarling. 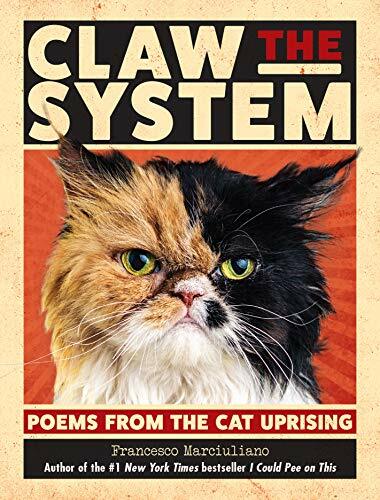 The book provides a look at what each sound means by looking at when it is used by real cats. If you love and own cats, the Secret Language of Cats verifies what you already thought your cat was saying. It is a good weapon against a spouse or friend that doubts your interpretation of your cat’s sounds. 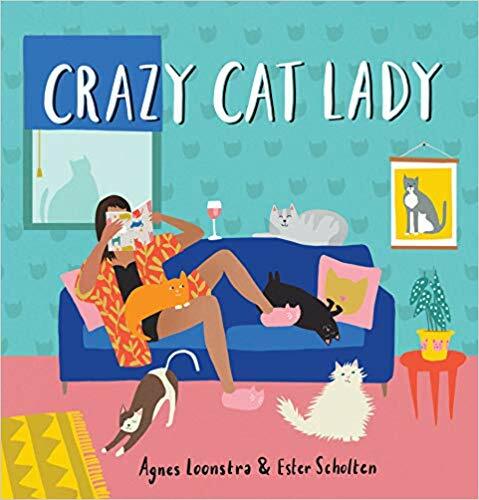 The book would be a perfect gift for the cat fancier in your life. 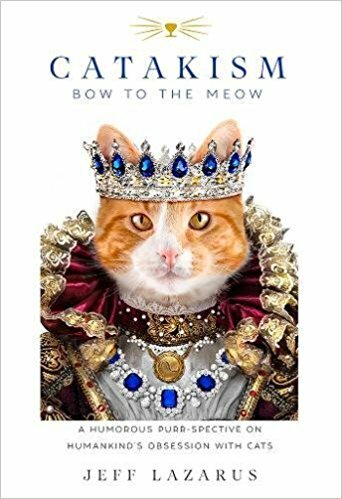 Though the phonetic symbols were somewhat confusing, the author provided a website, meowsic.info, that has videos of the author’s cats making the sounds. 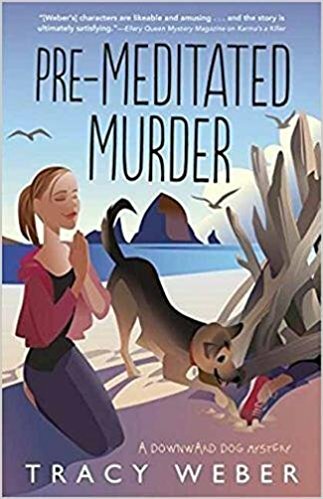 It is fun to see if the interpretations in the book match what you see with your own furry children. 3 stars.